I attended the opening King Tut gala last night at the Pacific Science Center (I’m on the Board of Directors). 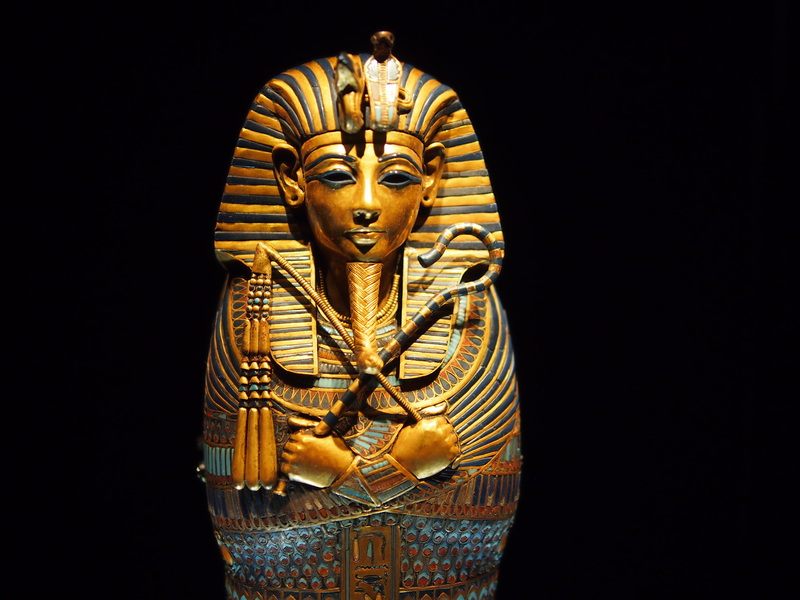 Obviously, the story of Tut is an amazing one — boy king who dies at 19, but fulfills the pharaoh’s objective of eternal life by being glorified when his tomb is discovered in the 1920’s. 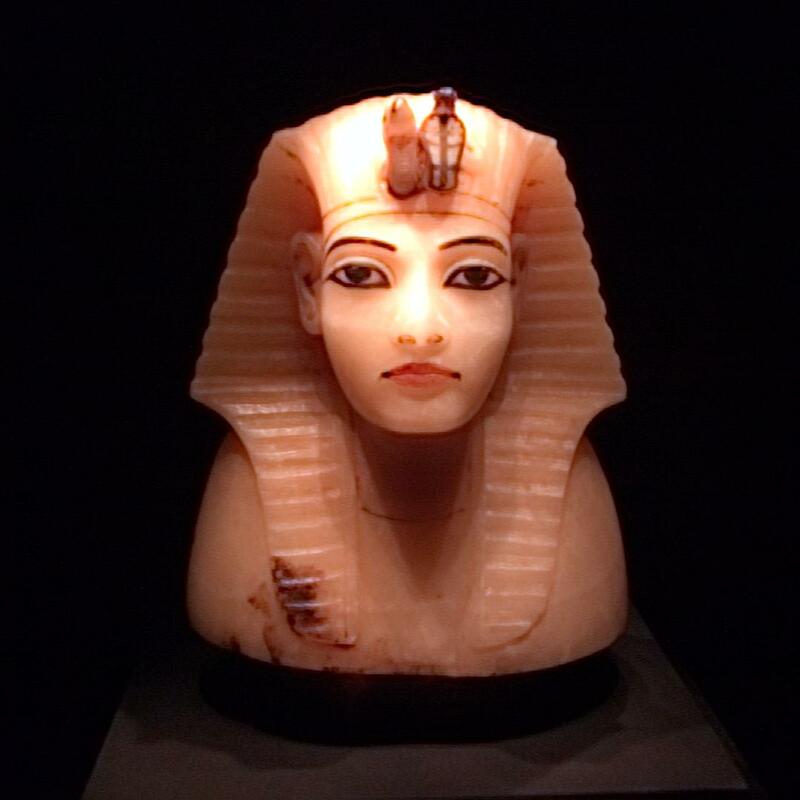 I saw the first Tut traveling exhibit in the late 70’s, when it became a genuine pop culture phenomenon. King Tut, funky Tut indeed. Light Field Camera (LFC) doesn’t capture ‘pictures’ in the way your current camera does – it’s capturing information about where the light is travelling. This information can then be turned into a picture or, more to the point, a series of pictures with different focus points. Here’s a gallery of my images from the exhibit. I had to export them as JPEG’s from the proprietary Lytro format, the company would say that I sapped all the life out of the images by doing so, but it was the only way I could post them here. Click here to see the original Lytro images that I have stored on their site. I applaud Lytro for creating such an unconventional device that holds so much promise as the technology matures. However, as a usable camera, it’s noisy, low resolution and requires far too many compromises to be of any utility, especially at such a high price tag (starting at $400). To truly get the best out of the camera, you would need to shoot outdoors in daylight, and have an object close-up in the foreground, with something equally interesting in the background. That’s not a compelling enough reason for me to want to throw such an uncomfortably-handling device into my pocket (and you’d still need to carry a regular camera with you for any photograph not framed optimally for a Lytro-type shot). Compare those images, with the ones that I took with my $499 Olympus Micro 4/3’s camera (no flash, 25mm f1.4 lens), titled as such in the slideshow above, or full album. 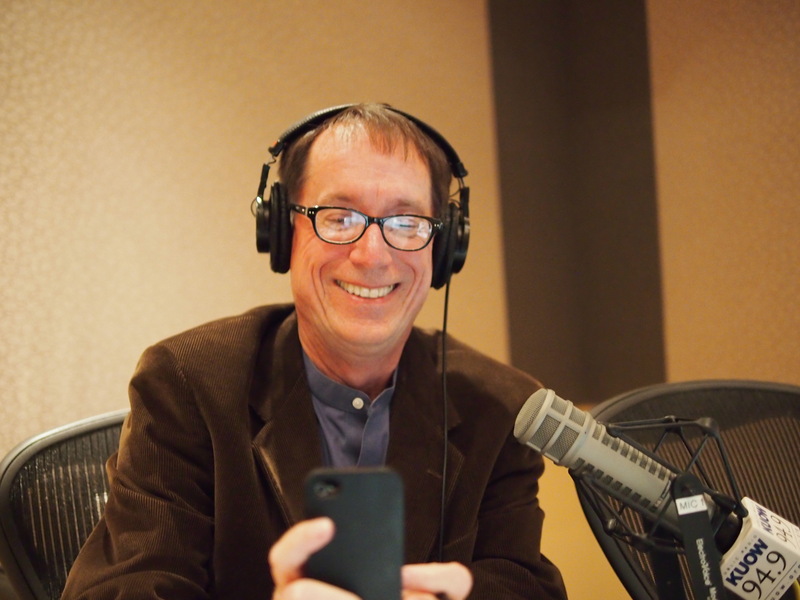 Frankly, for most of us, we’d just be better off with a decent smartphone camera (“the best camera is the one you have with you”), as KUOW radio host Ross Reynolds adequately demonstrates prior to his interview with me yesterday (on New York’s proposed law to ban anonymity on websites, audio here). Thanks for sharing Hanson. Loved the comparison. Thanks Hanson. 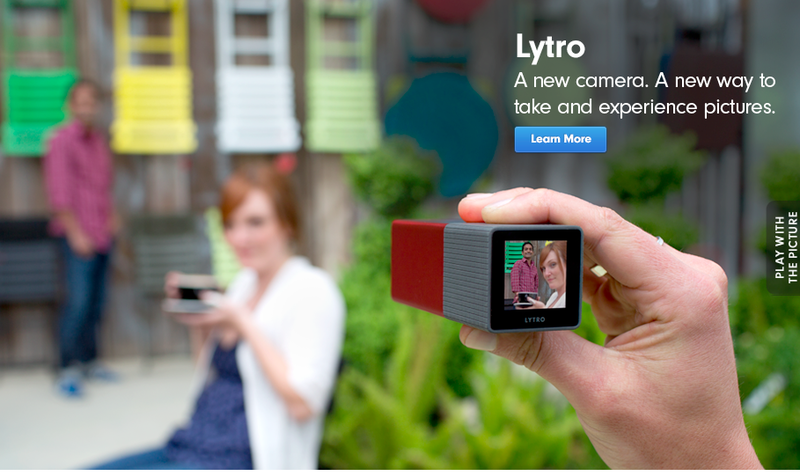 I’ve been curious about the Lytro and trying to figure out where it could have a real impact. Offhand because of its nifty focus feature, it seems like it might be useful for industrial or architectural or maybe crime scene photography … though you indicate that it isn’t high-res so perhaps not. 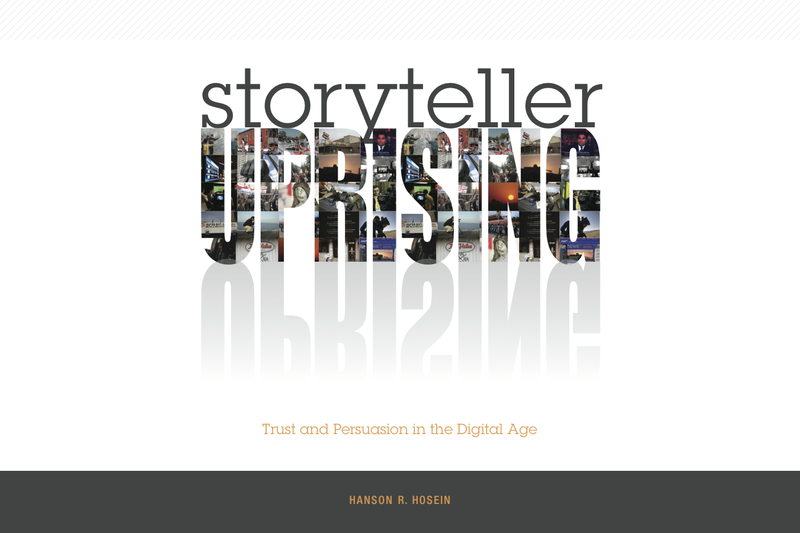 I’d like to see how it will be used in storytelling in a real way. It could be interesting though it may just end up as a novelty or be very niche. Can’t wait to see King Tut! I saw it when it was here is Seattle in 1978 as a child and have to admit had the poster on my wall until college!